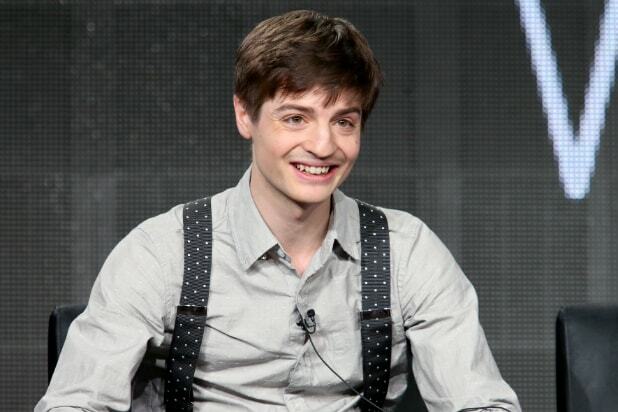 Simon Rich, creator and showrunner of FXX comedy “Man Seeking Woman,” has closed a two-year overall deal with FX Productions, the company announced on Wednesday. Before FX, Rich had a varied writing career including bylines at the New Yorker and credits for Pixar and “Saturday Night Live,” where he earned four Emmy nominations and two WGA Awards. “Man Seeking Woman” was the first original series on the comedy-oriented FXX.